We spend a lot of time at work, in front of screens and in digital environments, with some estimates stating that we spend more than five hours per day sitting at our desks. It makes sense, therefore, that our workstations, keyboards, mouses and desk accessories are set-up in a comfortable, ergonomically sound, effective and welcoming way, helping us stay healthy and work productively. If you're feeling overwhelmed and unsure where to start, fear not! This guide has got you covered with our top 25 desk essentials and an exhaustive list of mouses and keyboards, to help you make the right choice based on how and where you’re using them. And if you’re looking to find out more on how to be an ergonomic hero, check out our article: The Complete Office Worker’s Guide to Ergonomic Furniture. Let’s begin! You’ve heard it a hundred times, but let us continue to nag you. 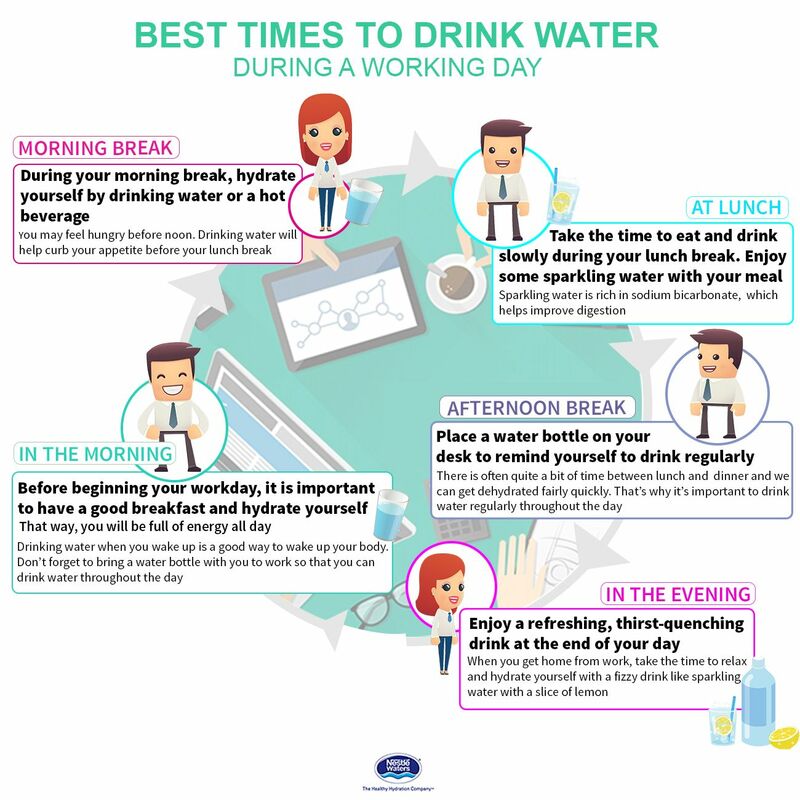 Drinking water at work is essential to keeping hydrated, and although the myth that we must drink 8 glasses per day has finally been debunked, having water on hand for when you’re feeling parched is a must. Invest in a good drink bottle, keep a glass at your desk or go for broke by filling a jug with cold water and keeping it nearby. 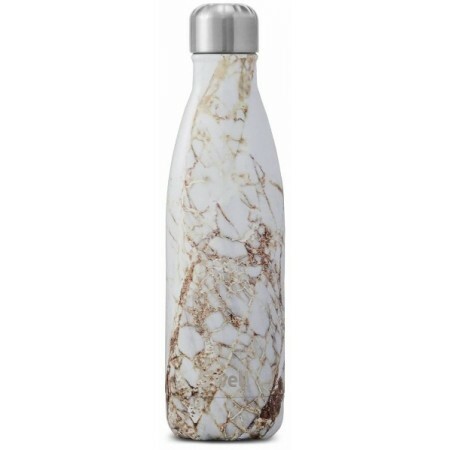 We like the range of water bottles found on Hello Green and the high quality options from Biome. Okay, so this may be a highly specific, seemingly indulgent, most certainly optional accessory, but anyone who appreciates a warm cup of tea, drinks slowly or gets distracted easily will love this one. Having a mug warmer will not only keep your drink nice and toasty, it allows those of us who have hands made of ice to warm our extremities, too! Check out this list of the 10 Mug Warmers to Keep Your Coffee at the Perfect Temperature, or for the ultra tech savvy, this USB cup warmer. Another one for those who enjoy snacks at their desk but are sick of inadvertently soaking their notes in a pool of water, and simple coaster can go a surprisingly long way. Having a little space for your drink to sit will mean a having a cleaner desk, and if you’re a visual person who finds it difficult to work when your surroundings aren’t aesthetically pleasing, will add a sense of style to your workstation. We like these ultra stylish coasters, but if you’re not sure want you want, this list will set you on the right path. Having an organised desk may not be as important as having your files and spreadsheets organised, but you may be surprised at how much easier it is to get things done when your workspace is clear. According to CNN Money: the average person loses an hour a day to disorganization [sic]. Having a few containers and stationary management items can make the world of difference, and will add a splash of colour and personality to your desk. Our favourites are the desk organisers at Officeworks and the solutions available at IKEA. I’m not going to mince words here: desks are absolutely filthy. On the best of days, they’re probably a little dusty; on the worst, they’re packed with bacteria, food scraps and germs. Cleaning your desk should be part of the regular hygiene routine you have at work, and using cleaning putty makes this process not only effective, but really fun, too! Ebay has a surprising range of cleaning putty, as does Amazon. We’ve all come across that passive aggressive member of the team who likes to gently remind you that, while of course they’re happy to share, you’re actually using their coffee plunger and their milk, so it’d be nice if, well, maybe you brought in something to contribute, too. Rather than labeling your mug like a peasant, take passive aggressive behaviour to the next level with a stylish, personalised mug. If you’re really concerned, put a picture of yourself drinking out of the mug, on the mug. Genius! We like the range at Moon Pig and Hard to Find. 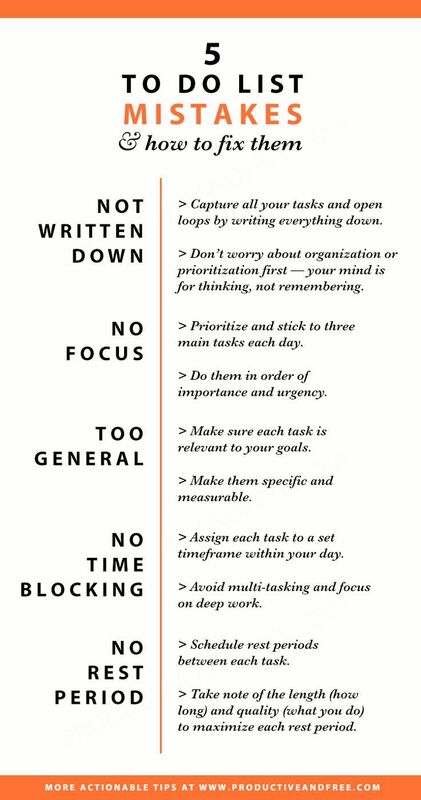 A to-do list, a scheduler, a calendar or some form of organiser is a non-negotiable when it comes to productivity. Most people these days prefer a digital planner, a scheduling app or simply use their online calendar for this function, but for the special few who continue to put pen to paper, a to-do list makes the job even easier. There are cheap options at Cotton On, and stylish planners at Milligram, too. Keeping your cables neat not only leads to a cleaner and easier-to-operate workspace, it assists in making you compliant with current W.H.S. standards. Having a neat, well organised and safe workspace is essential to getting stuff done. Officeworks has a large range of options, as does The Container Store. 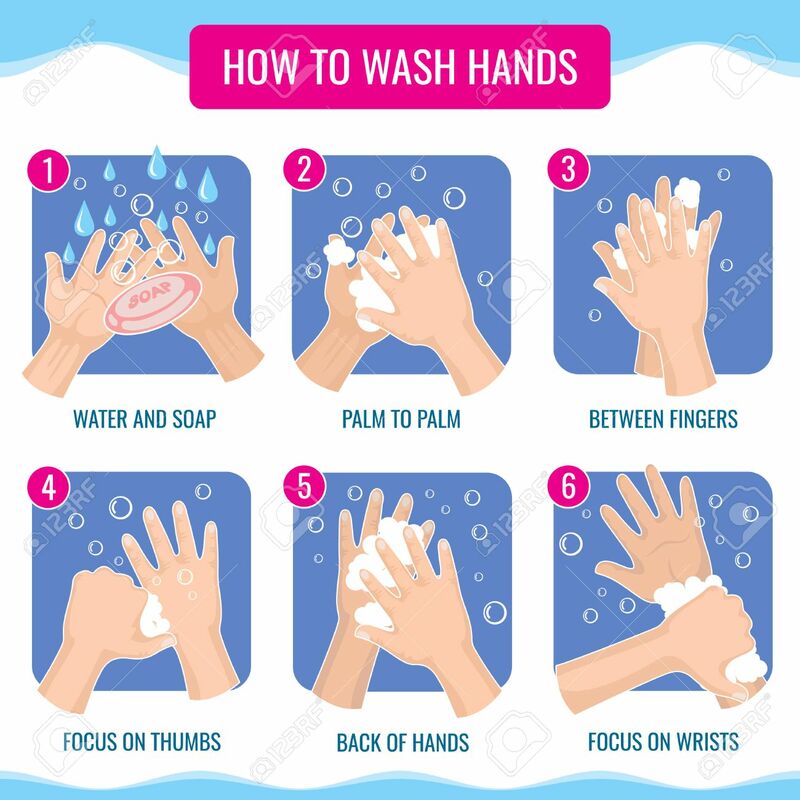 Washing your hands can help prevent 1/3 diarrhea-related illnesses and 1/5 respiratory infections. When put that way, not washing your hands is also just gross. You should be regularly washing hands after visiting the bathroom or before preparing food, of course, but having hand sanitiser at your desk is perfect for use after enjoying a snack, handling old paperwork, or greeting your colleague’s cute but very dribbly baby. If you’re regularly washing your hands, handling paper files or working in an environment where your hands are exposed to chemicals and other products, your hands are probably pretty dry. Having hand cream on standby means you can relieve any dryness, take in a nice scent (and potentially receive compliments from those around you, which is a nice bonus), and give yourself a mini hand massage. It’s just like going to the spa! We love Lush and Thank You creams. Work is stressful, even at the best of times. Between dealing with customers, managing colleagues, meeting tight deadlines and your general day-to-day duties, work can be an overwhelming place. Of course, some issues at work require counselling, meetings or may even lead to you seeking employment elsewhere, but for the less serious moments that still get your blood boiling, a stress-relieving toy can be just what you need. It’s part of a tried and tested method of activating and relaxing the muscles, and will give you a chance to stretch out your hands. They make great desk decorations, too! Check out the range of stress balls at Amazon, or why not try a Buddha board to keep you calm? A laptop is a necessary purchase for anyone looking to maximise space, anyone who works in a hot-desk friendly office, or anyone who does most of their work remotely. It will transform your laptop by giving it a desktop monitor feel, and enable you to utilise more of your desk space. Laptop Stand and Slimline Warehouse both have a great range of desk stands and laptop desks. A good pair of headphones is an item everyone should own, regardless of the type of work you do. Whether you're listening to podcasts, enjoy some fresh tunes, taking phone calls on the go or blocking out office noise, you'll most certainly notice the difference when you make the switch. Headphones are also a great way to deter your colleagues from interrupting you, even if you have no music playing and can hear every whispered conversation around you. 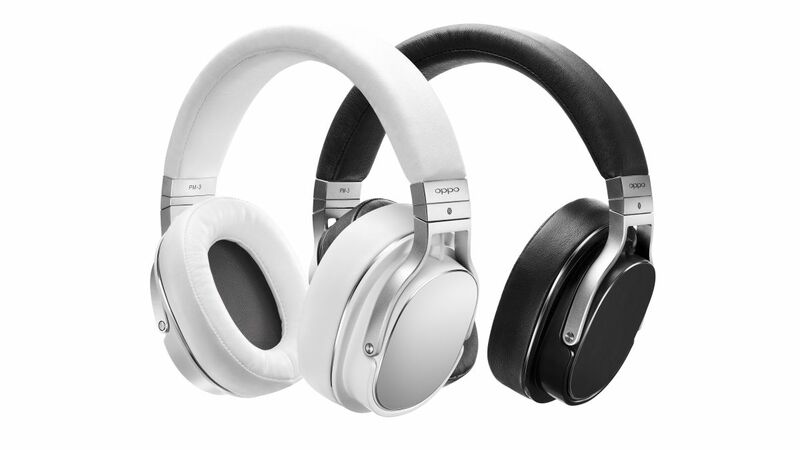 Check out this list of the 5 Best Headphones, click here if you're ready to invest in the best, or check out this link for some killer gaming options. Even if you have a fabulous tablet or easy-to-transport laptop, sometimes writing notes by hand is the easiest option. Some people find it psychologically encouraging to physically cross off tasks on a list, while others just enjoy the more traditional practice of taking pen to paper. Writing by hand is also useful for mapping out designs and instructions, depending on your line of work. Looking for inspiration? Read this article for the 10 Great Notebooks Productive People Love. Having a phone charger at your desk may have seemed like an entirely unnecessary accessory several years ago, but most people these days use their phones for business calls and emails, or drain their batteries on the way to work listening to music or podcasts. If you don't want to bring in a charger or invest in a wireless desk charger, a USB cable is a great option, and enables you to easily transfer files from one device to another. Nothing is more uncomfortable than sitting in a meeting after eating a big serving of garlic bread, trying to casually cover your mouth to shield your colleague from your bad decisions. Having a packet of gum or mints at your desk means you’ll always feel fresh, smell great, and will give you the option to shove as much spicy Thai food into your mouth while you work as you want. Check out the JasonL infographic about bad breath for more tips. This adorable item is a hilariously cute way to save time and maintain privacy, and will most definitely lead to many of your colleagues coming over to see it in action. A mini-shredded makes destroying files a breeze, and everyone in the office will get a taste of how fun-loving and ridiculous you are. Check out the range here. This may be too cheesy for some, but a strategically placed, carefully worded inspirational message can be just the thing to get you through a tough day. It could be a calming image, a quote, photo, song lyrics or a poem, or whatever you think will help you in times of stress. It can also add a splash of a colour to an otherwise dreary setting, which may help improve your mood, too. Check out this list of 50 Motivational Posters That Will Boost Your Productivity or 21 Motivational Posters You’ll Actually Want in Your Office. For something a bit more personal, skip the poster and put up some photos of your kids, spouse, friends, family, or even, god forbid, your colleagues. If you've received any awards for your work, be sure to frame them to motivate you in times of pressure. 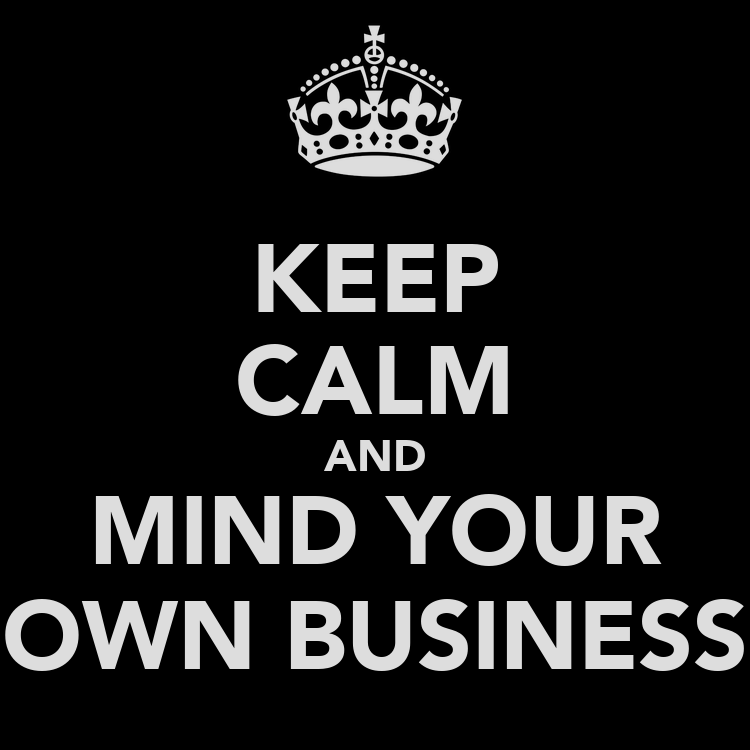 A pretty self-evident suggestion, but important to include nonetheless. Offices get hot and stuffy, you have to run to meetings to make it in time, and your suit jacket sticks to you as the air conditioner misses your pod completely. Keeping deodorant or antiperspirant on hand means never having to apologise for sweaty handshakes. Read our useful infographic for more advice on how to eat healthily at work. Sometimes you just need a boost of caffeine, or the welcome taste of a warm cup of tea. Don't just settle for the company provided, generic, black teabags though - spoil yourself with some exotic flavours or soothing combinations like lemon and ginger or mixed berry. Whether you're a regular sniffler, an influenza expert or just someone who makes a mess, a small box of tissues might be something to consider. If you're really messy or find yourself eating at your desk often, invest in some moist towelettes, too. Does your workstation suit a wired or wireless mouse? Do you need bluebooth? Do you need a travel mouse for working whilst out of town? Are you looking for a multi-purpose mouse? Are you an office worker as well as a gamer? Do you require customisable buttons? Do you share a desk? If so, are you comfortable investing in a high quality mouse that somebody else may be using? Before selecting a mouse, check out our table of comparison to work out which one best suits your needs. There are so many different types of keyboards out there, all for various uses and at different price points. As with selecting a mouse, you need to determine what your primary use will be, how much you’re willing to spend, what kinds of buttons and features you need and whether or not an ergonomic design is important to you. Check out our table of comparison for our top picks.